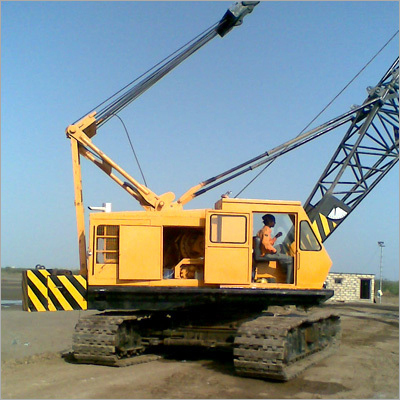 We offer a varied range of top quality Crawler Crane on rent. These superior quality cranes have been specially procured from the reputed manufacturers and suppliers, which include IHI, Terex, Robelco, Linkbelt and Manitower. Because of their better performance, smooth functionality and our friendly and talented experts, these cranes are highly preferred and used for various applications in thermal plans, bridges and nuclear plants.